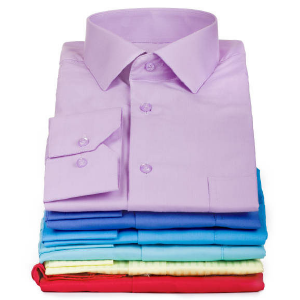 Are your clothes in serious need of a good wash, dry and iron? We can take care of that for you. 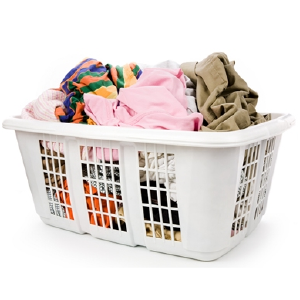 McCallum Laundry in St Arnaud is open for you to wash and dry your own clothes, or we can do it all for you. We can even deliver your clothes back to you (local St Arnaud locations only). 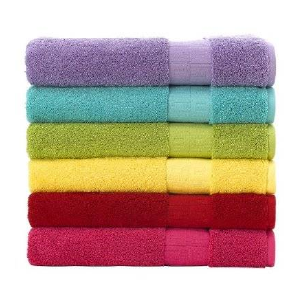 For whiter whites and brighter brights you should be washing your socks, jocks, shirts and jumpers at McCallum Laundry!